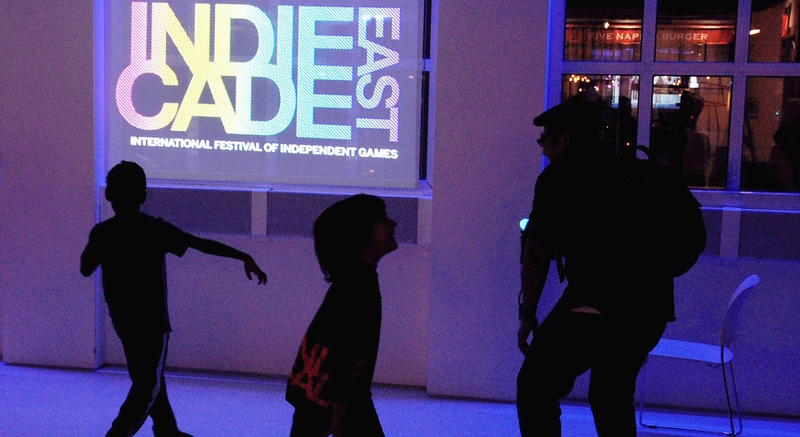 I am currently the co-chair of IndieCade East. IndieCade supports independent game development and organizes a series of international events showcasing the future of independent games. It encourages, publicizes, and cultivates innovation and artistry in interactive media, helping to create a public perception of games as rich, diverse, artistic, and culturally significant. IndieCade's events and related production and publication programs are designed to bring visibility to and facilitate the production of new works within the emerging independent game movement. Like the independent videogame developer community itself, IndieCade's focus is global and includes producers in Asia, Latin America, Europe, Australia, and anywhere else independent games are made and played. IndieCade was formed by Creative Media Collaborative, an alliance of industry producers and leaders founded in 2005. In 2013, IndieCade enlisted me to create a new showcase for competitive multiplayer games. Traditionally it has been very difficult for festival judging processes to properly filter and highlight multiplayer games. Taking the format of Night Games as an inspiration, we give each "eSports Showcase" title a dedicated time slot on a big screen so that spectators can watch, cheer, and learn how to play the games. I served as the eSports Curator for IndieCade and IndieCade East from 2013-2015; in 2016, I joined Toni Pizza to lead the New York team as co-chair of IndieCade East.